The City and Civic siblings are the best-selling and most often seen Hondas on the roads in the country, and they have been grouped in the luxury cars segment. They are usually preferred as family cars over the Corollas from Toyota for offering more luxury, comfort and convenience. But the Corollas stand out to be the winners when it comes to toughness and strength. Here the Civic is superior to the City not only in terms of engine specs and performance dynamics but also the driving comfort, luxury and the passenger safety. While the former is equipped with a 1799 cc engine, the latter’s machine happens to be less powerful with 1497 cc piston displacement. As the two Hondasvary greatly in their performance and standards, there should be a big gap in their prices too, and it is. 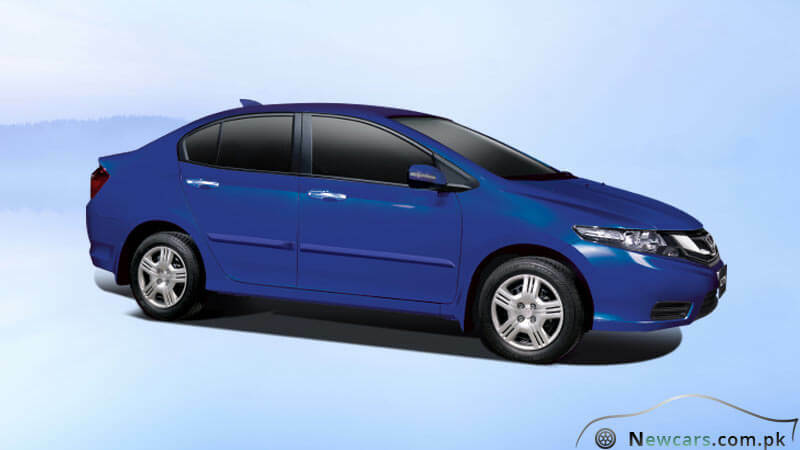 Against around twenty lack rupees as the Honda City 2019 price in Pakistan (for the basic trim), the Civic costs you over twenty-seven lac rupees (basic trim). On the other hand, if you go for the additional customized specs, the price may go up by over five lac rupees. 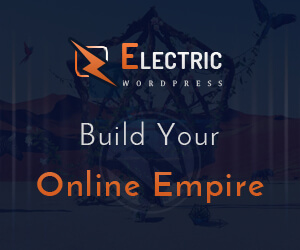 Build your City as you wish and as it suits your mood and needs – a variety of options are at your very disposal. City’s great customizability adds another star to the value and attraction of the family-oriented, budget-friendly subcompact car. Prior to purchase, several high-end specs can be ordered to be added/integrated into the basic trim on choice. The optional upgrades include navigation system, fog lamp, utility package, rear speakers, modulo kit, and high-grade seats which entail an extra amount of around 2 lac rupees collectively. Meanwhile, you can get additional 4 years warranty against an amount of about nine-thousand rupees. Adding class to perfection, the utility package can be availed for less than sixteen thousand rupees and it includes the items, like trunk tray, door visors and floor mats. Offered against around 0.5 lac rupees, another upgrade package includes trunk spoiler, rear under spoiler, front under spoiler and side under spoilers. In addition to offering luxury, the alluring beige interior of the Honda City 2019 exudes an air of finesse and sophistication. The interior offers a wide range of the high-end facilities both for the driver and the passengers. For example, there is a high-tech integrated tuner featured on the dashboard. Placed nearby it are the Speedometer with Blue Optitron and the Navigation panel with multimedia. Other comfort-yielding specs in the interior include rear armrest with cupholder, console box with front arm rest, and rear speakers. The immobilizer – an anti-theft system – is also provided as an optional facility. Without any significant addition to the Honda City 2019 price in Pakistan, the exterior of the latest model exhibits more glory than its predecessor. It is also better equipped. Still, there is the option to add even more features on demand. Alongside its specs and accessories, the new Honda also respects the choice of its fans for a particular body shade and gives a lot of freedom in this regard. The body color variants include carnelian red, urban titanium, taffeta white, lunar silver metallic, modern steel metallic, brilliant sporty blue metallic, and crystal black pearl. 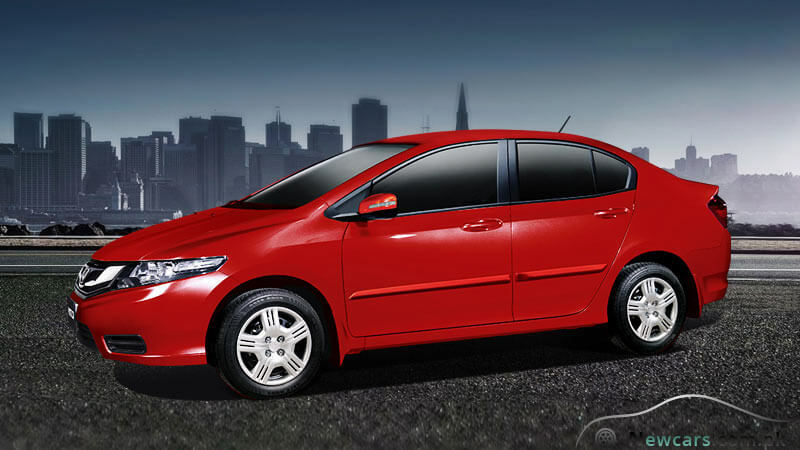 A ‘wow’ vehicle for the low-income, luxury-seeking buyers, the new Honda City has got several competitors in the market. 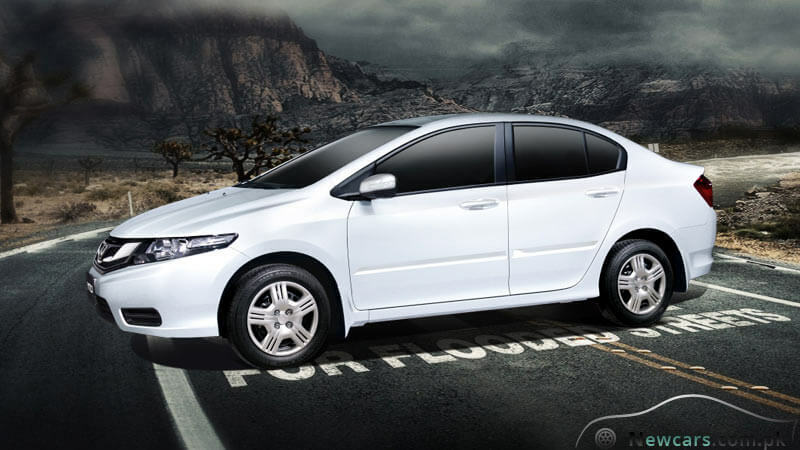 Its direct rivals include Toyota Corolla (both XLI and GLI trims), and Suzuki Ciaz. However, the Honda enjoys somewhat superiority over its rivals for offering high-end specs against a reasonable Honda City 2019 price in Pakistan package.